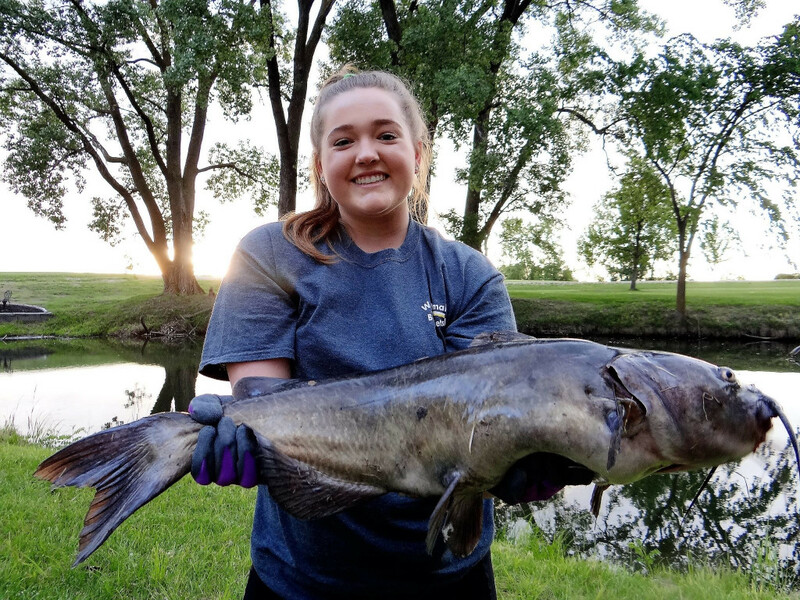 Lexie Berggren of Elkhorn, NE happily displays a large channel catfish she caught and then released in a private sandpit lake in western Douglas County, NE. Photo by Greg Wagner/Nebraska Game and Parks Commission. 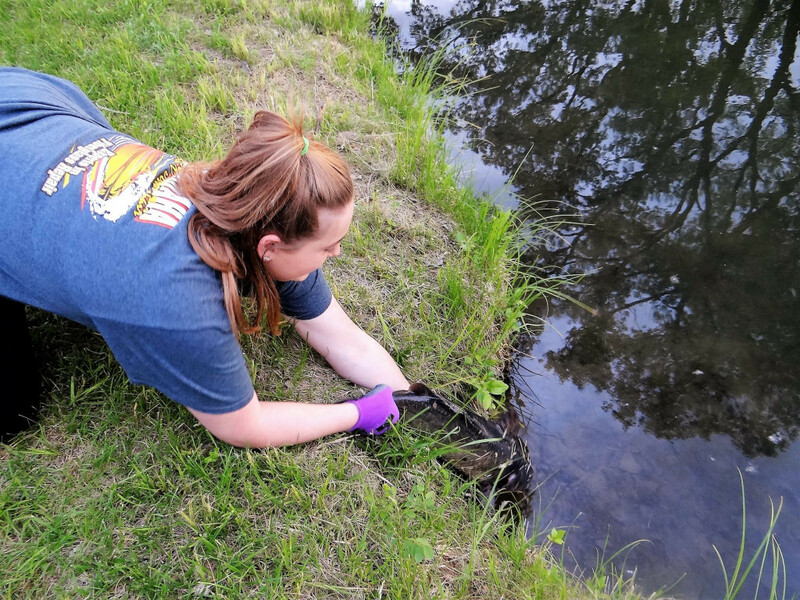 Lexie Berggren of Elkhorn, NE gently releases a nice-sized channel catfish she caught back into the waters of private sandpit lake in western Douglas County, NE. Photo by Greg Wagner/Nebraska Game and Parks Commission. 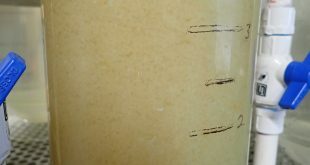 But, let’s cast into the issue of catching and releasing voluminous catfish family members. 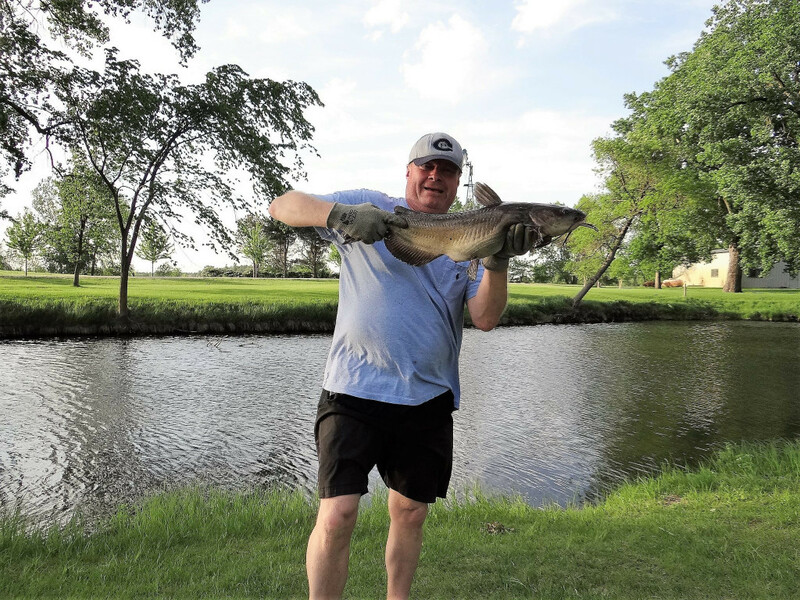 Furthermore, In-Fisherman Magazine’s Doug Stange, says statistical evidence suggests that once catfish attain a larger size they may continue grow exponentially by weight. 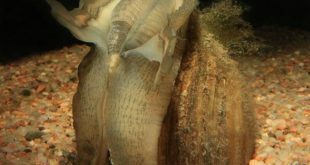 One key, he says, to catching bigger catfish in any water body, is to limit the harvest of large fish, in favor of releasing them to be caught again and again. 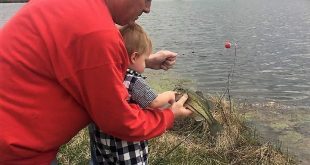 The practice of catch and release fishing provides an opportunity for increasing numbers of anglers to enjoy fishing and to successfully catch a memorable catfish. 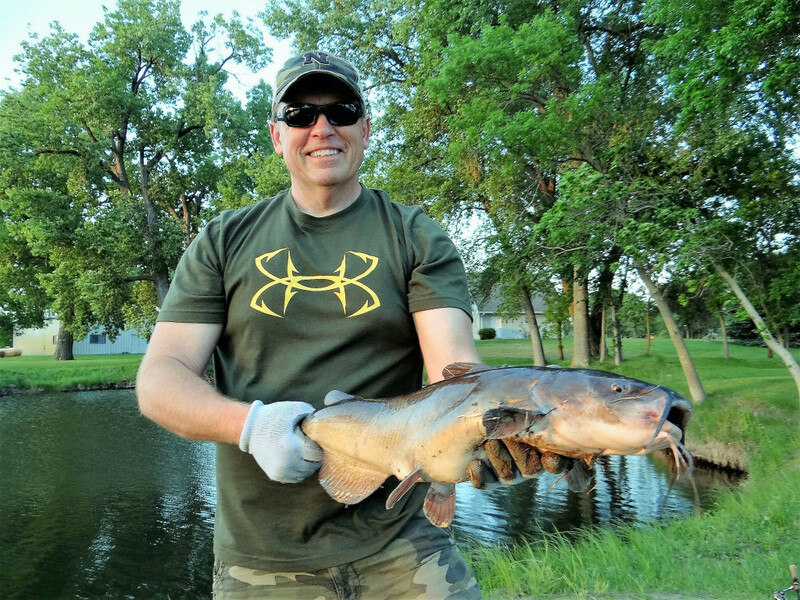 Nebraska Conservation Officer Rich Berggren of Waterloo, NE (off-duty) poses with a big channel catfish he landed and released in a private sandpit lake in western Douglas County, NE. Photo by Greg Wagner/Nebraska Game and Parks Commission.